So it’s your turn to host the holiday party this year, which means your to-do list will probably double every day until the day of the party comes. Sitting at the top of that list: get new floors in time for the holidays. With a huge selection of hand-picked carpet, hardwood, laminate, tile, and vinyl styles to choose from and an in-home flooring appointment with an experienced sales representative, getting new floors in time for the holidays has never been easier. The holidays can be a sensitive spot on the calendar, especially for major home improvements like flooring and carpet. If you reserve an appointment with Luna today, you could have beautiful new Carpet, Laminate, and Hardwood, and even Vinyl installed in time for the holidays. In some cases, even the next day! Picturing a stunning grey, wood look throughout your main floor? It might be more affordable than you think. Thanks to high definition texture photography and printing, there are many styles of laminate and vinyl floor that emulate a contemporary wood look at a fraction of the price of hardwood. Looking for a trendy frieze carpet in the family room? That sounds like a perfect choice for the holidays, especially with new stain and scratch resistant technology in nearly every floor Luna offers. Choosing new floors for your home is more than picking out the right style. With Luna, an experienced sales representative will discuss with you how your family uses certain rooms. They will make recommendations based on the styles you like, your family’s lifestyle, and your budget. Plus, you’ll receive free room measurements during your appointment so you know how much your new floors will cost. Goodbye, sticker shock! Our Love Your Floors Promise™ means you have 30 days to test your floor and make sure you really do love it. On top of that, we have a 110% Low Price Guarantee. We’ll spare you the long read, but we’re willing to beat any local competitor’s price on flooring – or we’ll refund you 110% of the difference. Who said doing your research doesn’t pay off? Your guests will leave your party wondering how were able to update your home AND prepare an amazing get-together at the same time. Luna doesn’t need a shout out (although we love to hear from you after the job is done). We’re here to make the process of getting new floors for the holidays a stress-free, exciting project. Want to avoid long lines, aprons, and hidden costs? 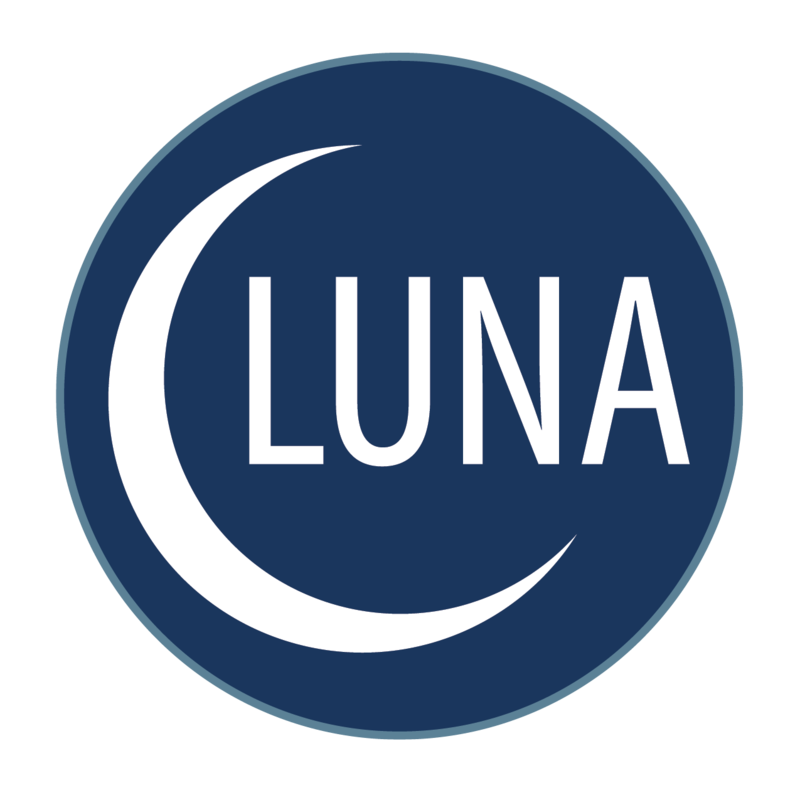 Love your floors with Luna and get new floors in time for the holidays!